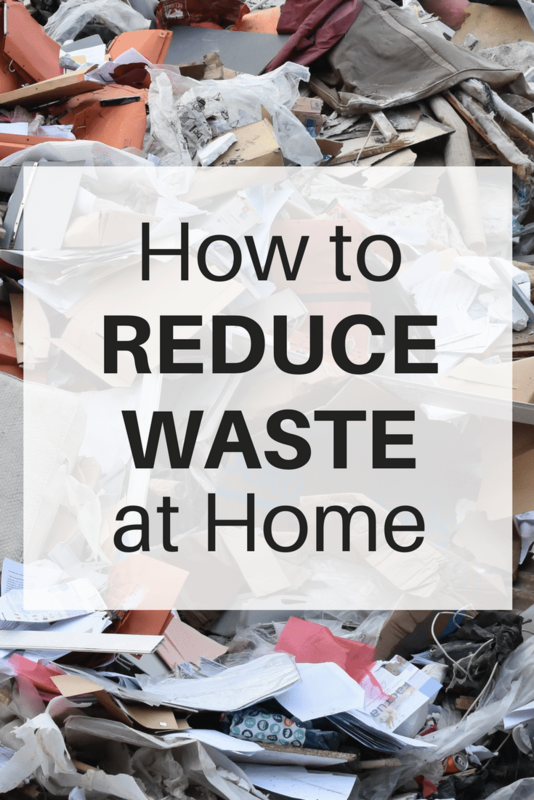 Whether you want to reduce waste to save money or to help save the environment, these 4 ways to reduce waste at home are a great place to start. Make these changes and your family will be well on their way to cutting down on waste. We all want to do our part to help the environment. A lot of us, though, just don’t know where to start. The idea of “green living” or “sustainable living”, is intimidating enough to keep most of us from even trying. It’s also difficult to feel like you can make a difference. You are just one person, or one family, so how would your actions make a difference at all to the environment as a whole? The answer is that no, one individual person may not make a huge difference. But change is made up from many different people, across the globe, all doing their small part to make the world a better place. 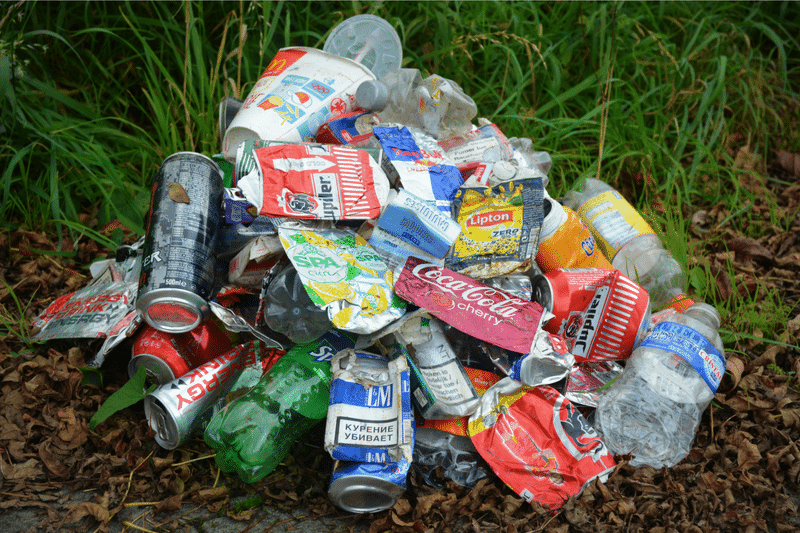 Read on for 4 ways that you can reduce the amount of waste that your family produces at home. One of the best places to start, if you’re wanting to cut the amount of waste you and your family produce this year, is to use less plastic. 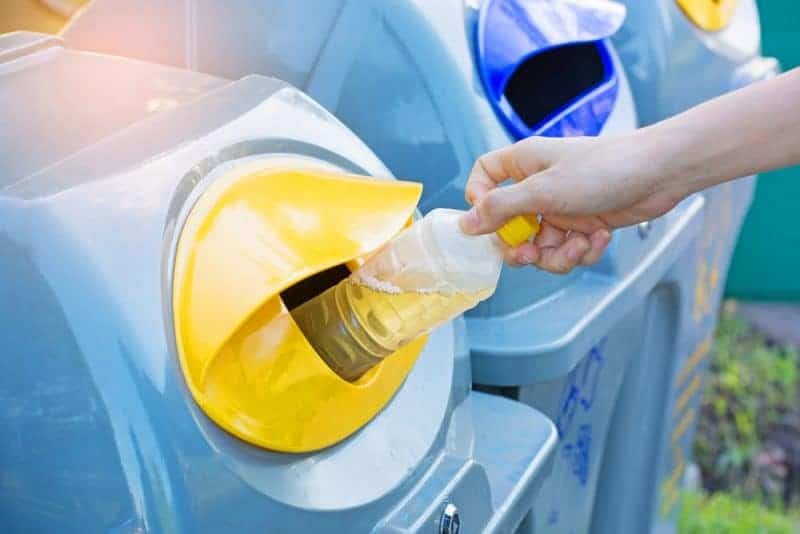 Not only will using less plastic cut down on waste and be better for the environment, but it will also save you some serious cash. Buying plastic cutlery and plates is basically like throwing money in the trash. There are a lot of really simple ways to do this! First, you could stop buying disposable dishes and cutlery. It may be convenient to not have to do the dishes every single night, but those disposable dishes and plastic forks are going to end up in a landfill, unable to decompose. Use real plates and forks, and buy stainless steel straws rather than those disposable bendy ones. In short, cut out the amount of plastic you use. Even if it’s multi use, you’re better off buying products that aren’t made of plastic and therefore will last you a lot longer. When you do use plastic, make sure that you recycle it properly after you’re done using it. Another great way to reduce waste at home is by changing the way that you shop. When it comes to grocery shopping, did you know that most Americans throw out over 40% of the food that they buy? That’s food that they spent a considerable amount of money on, just to throw it away because they didn’t use it in time. Instead, shop local (which also helps stimulate local economy), and if you find yourself throwing out a lot of food, go shopping a few times a week instead of once every one to two weeks. This way you are forced to use all of your food up in a much quicker time frame. You probably don’t even think about the effect your cleaning supplies has on the environment. The harsh chemicals that are put in some daily cleaners wreak havoc on our delicate environment. 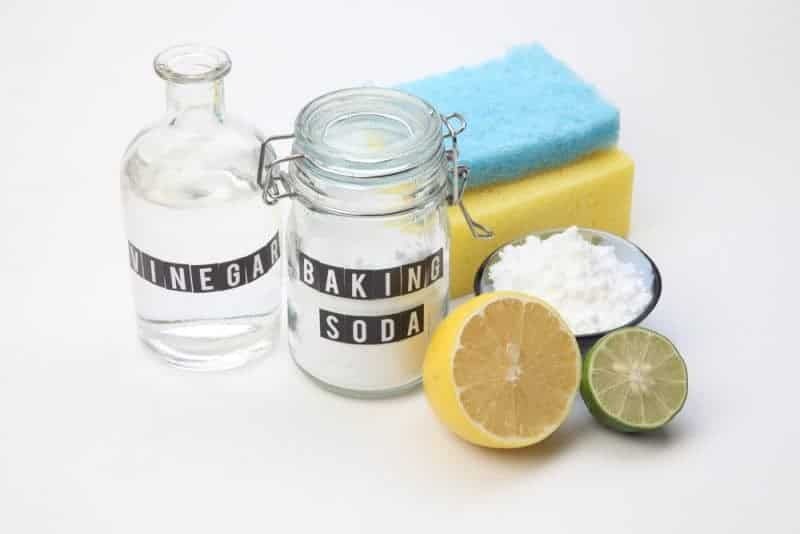 You can very easily make your own green cleaning products right at home. Or, there are a good handful of companies that are dedicated to creating and selling cleaning products that are green and sustainable, and you can get your cleaning products through them, if you’d rather not make them yourself. Americans waste a lot of water. A lot more than you would think. We take incredibly long shower and we leave our sprinklers running to water our lawn for hours on end. We simply aren't mindful of the water and resources that we are using on a daily basis. Finding ways to use less water is not only better for the environment, but it will also save you a considerable amount of money on your utility bill. This is an easy task to start on, because you’ll be able to physically see a part of the effect that your efforts have. Time your showers, and make sure they aren’t too long. Set a timer on your sprinkler system.Make sure you are watering your lawn in the early hours of the morning so you won’t waste water by letting it evaporate quickly. Also, make sure that your faucets and pipes are checked regularly for leaks. This is a huge culprit of wasted water. Especially because it’s often something that you don’t even see. 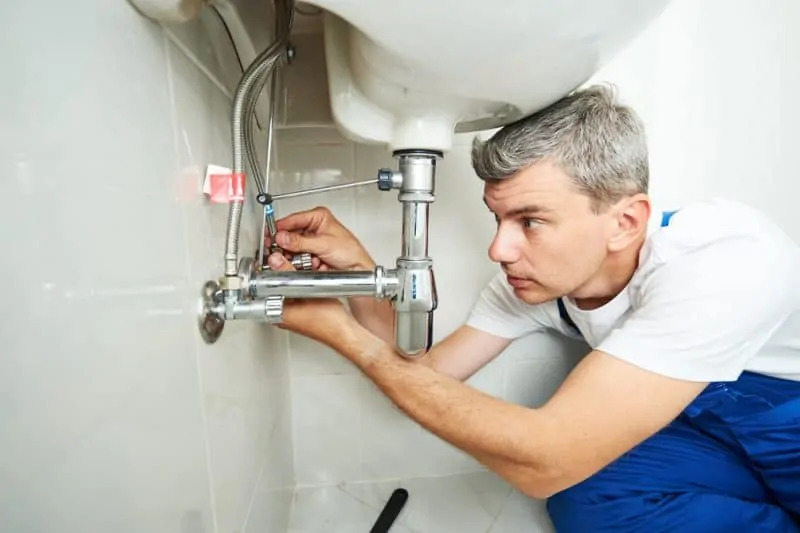 Getting these pipes and faucets checked regularly will save you lots of money, help the environment, and you’ll preserve the longevity of the pipes and hardware in your home. What are some of your favorite ways to reduce ways at home?